International Retail is a Point of Sale Consultant firm providing businesses with sound advice and complete POS systems. 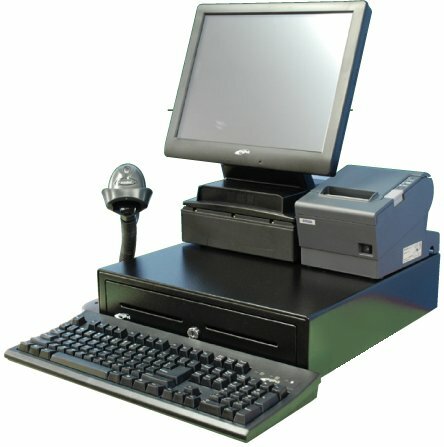 We provide your business with a Point of Sale system including POS computers, touch screen monitors, scanners, scales, mobile computers, registers, servers, printers, cash draws, gift cards, etc… In addition, we also offer related items from loyalty and prepaid gift card systems, to DVR security systems. We will carry out a seamless installation, train your staff accordingly, and provide ongoing technical support. 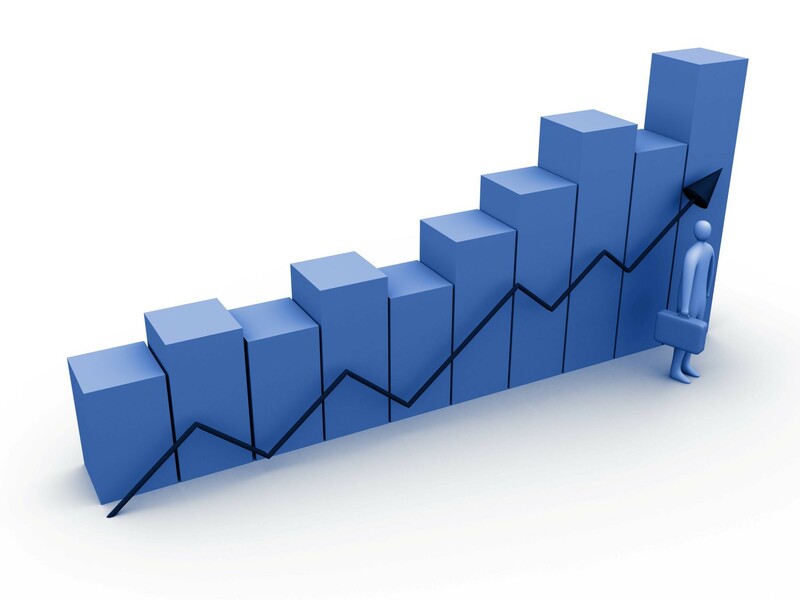 Retain our consultation services and we will help you run your business more efficiently and hence more profitably. We work with you to optimize your inventory, costing, sales, marketing, and every day running of your business. Contact us today and we will tailor a package to suit your needs. What are the advantages of using a POS system over a Cash Register? How will a POS Consultant benefit my business? Who choose International Retail over another POS Consultant/Provider?